I’m still, technically, burrowing to finish up this book. But my editor sent me the cover last week and I just couldn’t resist sharing it. I was able to recommend which photograph would be used for the cover and as I was sifting through the hundreds of Byberry photographs I’ve collected, trying to decide, I knew this was the one. I wanted to avoid an exterior building photograph, because even though most locals would recognize the distinctive hospital brick design, it wouldn’t be all that attractive or intriguing. And I wanted to avoid graphic photographs that depicted how terrible conditions were there, on occasion, because it wouldn’t have fairly represented the book (of course these photographs are inside, to provide a complete history, but I didn’t want them being the iconic cover). I didn’t want to misrepresent the history. 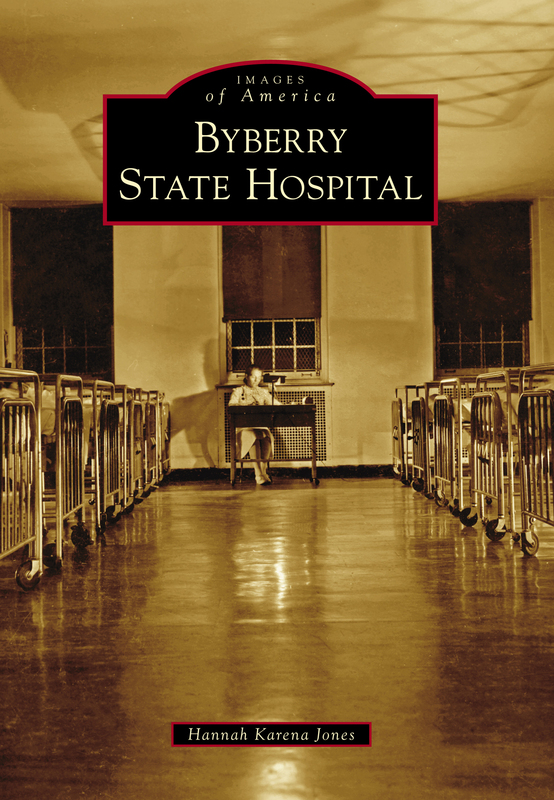 Even though Byberry’s remembered for the exposes of poor conditions, there were huge expanses of time where the patients were clean and well cared for, where the buildings were new and the budget was sufficient; also, fun fact, Byberry used to be a working farm! Currently, the cover is my laptop’s background. 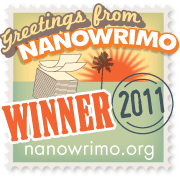 Every time I glimpse at it, it motivates me to keep writing. And now, that’s what I’m off to do. The book’s almost done and the deadline is even closer, less than three weeks away! Please Sir, Can I Have Some MORE Historical Fiction? Well done. A striking image that frames the content. I hope you don’t mind, but I also found it a tad creepy. To me it makes it more alluring. Thanks!! I think it should be just a tad creepy. The history of how we treated and hospitalized mental illness definitely has its darker chapters. I’m so glad you like it! I DID finally finish it…hence my super belated reply, haha. Thanks Gretchen! We’ve been blog buddies for a while now, I feel like I kind of know you! We’ve definitely gotten peeks into each others lives with our posts. Cheers! Oh yeah. The framing. Those steel bed frames. The shiny floor. The nurse at her tiny desk. Even the coloring. Oh yeah. Congratulations for going for something interesting & edgy rather than the predictable. I finished editing a local history book earlier this year (Brighton – English south coast) and one of the things the designer insisted on was photographs that gave an impression of the area and hadn’t been seen a thousand times before. She was so right. I learned a lot from her and I love the way your cover draws the eye in. Make a good cover for a novel too. Congratulations – sorry that already. (But some things are wort repeating…. So awesome!! I won’t admit how long it took me to decide HOW I wanted my name to appear…Hannah K. Jones…Hannah Karena Jones…H. K. Jones, a la J. K. Rowling…So much pondering!